Do the Bent-knee Hamstring Stretch first because it is easier to do than the Straight-leg. The Bent-knee variation relaxes tissue to prepare you for a deeper and more involved stretch. Remain in the supine position and straighten both of your legs. Rotate your non-stretching foot inward to stabilize your hips. Place the heel of your stretching leg on top of your other foot. This is the start position. Keep both legs straight and your stretching foot dorsi-flexed (the opposite of pointing your toes), hold this position, exhale and activate your quadriceps to raise your stretching leg. Hold the stretch for 1 to 2 seconds and return to the start position. Use a rope or towel to assist if needed. Do 3 to 10 repetitions per set and stretch both sides equally. Repeat sets as needed. This stretch gives a true measure of your hamstring flexibility. You may find at first that you cannot move your leg very high during this stretch. This is okay; you will increase your range the more you work on stretching. 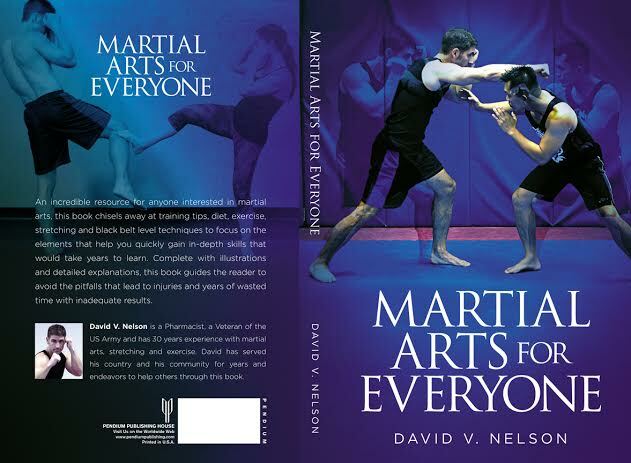 This stretch and a lot more will be covered in the second edition of my book, Focusing Martial Arts Power which will be published in the next few months. Thanks and look for part V, Quadriceps Stretch.